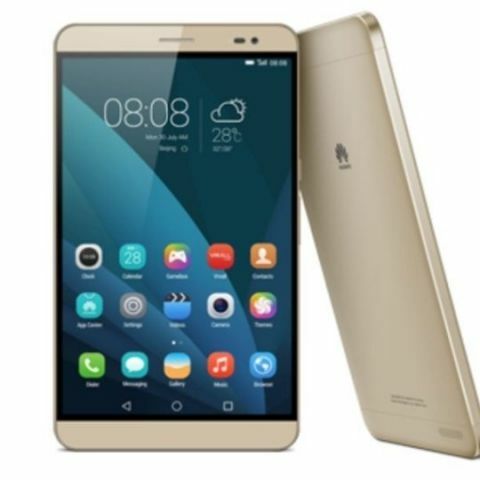 Huawei has unveiled a MediaPad X2 voice-calling tablet featuring 13MP camera and 5000 mAh battery. It also showed an entry-level LTE smartphone. Even as Huawei's new range of wearables generated a lot of buzz, the company also unveiled launched a new tablet and entry-level smartphone – MediaPad X2 and Y635. Huawei's MediaPad X2, sucessor to the MediaPad X1, is a 7-inch tablet with voice calling facility (Dual-SIM support). The tablet sports a 1,920 x 1,200 panel with a 16:10 ratio. It is powered by an octa-core 2.0GHz processor and 3GB of RAM. It comes with a 13MP camera on back along with a 5MP front facing camera. The tablet is powered by a 5000mAh battery. 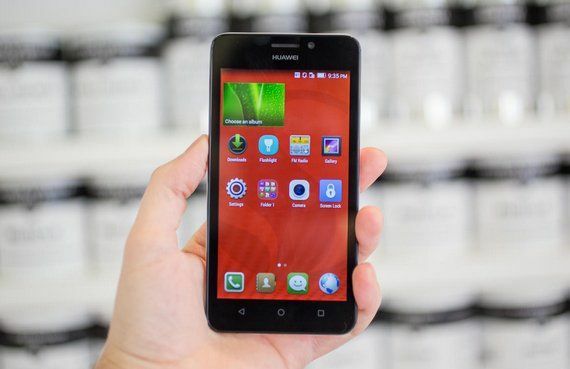 The Huawei Y635 as said above is an entry-level smartphone. It has a 5-inch screen of 854 x 480 pixel resolution. The smartphone is powered by a 1.2GHz quad-core processor along with 1GB of RAM. It has 4GB built-in storage, supports additional storage via microSD. The smartphone sports 5MP rear camera with a single LED flash and 2000mAh battery. So far there's no word on the pricing and availability of the two devices.